The importance of keeping your SPOT tracker upright. 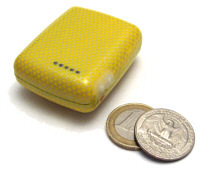 The SPOT and SPOT Messenger devices are popular trackers for high altitude balloons because it is easy to use. One of the requirements for using SPOT is to keep it face up. This help the GPS receiver and Globalstar transmitter connect to their corresponding satellites. 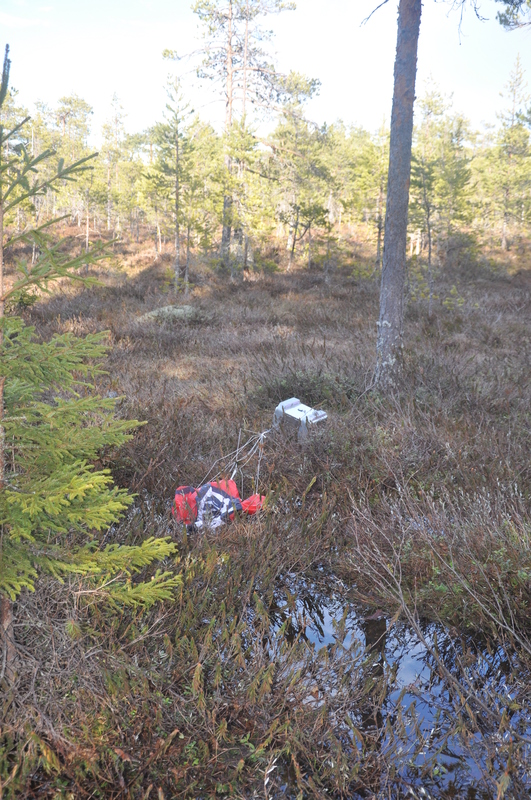 The importance of maintaining the orientation of SPOT was brought home last weekend in a balloon launch that took place across central Sweden by Andreas. Andreas launched a 1200g balloon containing 3 Go Pro cameras. For tracking he used SPOT and a Garmin GTU 10 tracker. For all but the last stage of flight the SPOT tracker responded normally, reporting it’s position until it went above 6000ft. It then carried on reporting it’s position on descent once it had got below 6000ft but only reported two positions before going ‘quiet’. Thankfully, close to ground level the Garmin GTU 10 reported the payload’s landing location and the payload was recovered. On finding the payload it became clear to Andreas that the payload was face down in dense scrub/tall grass. This explained why the SPOT tracker was not reporting it’s location message. 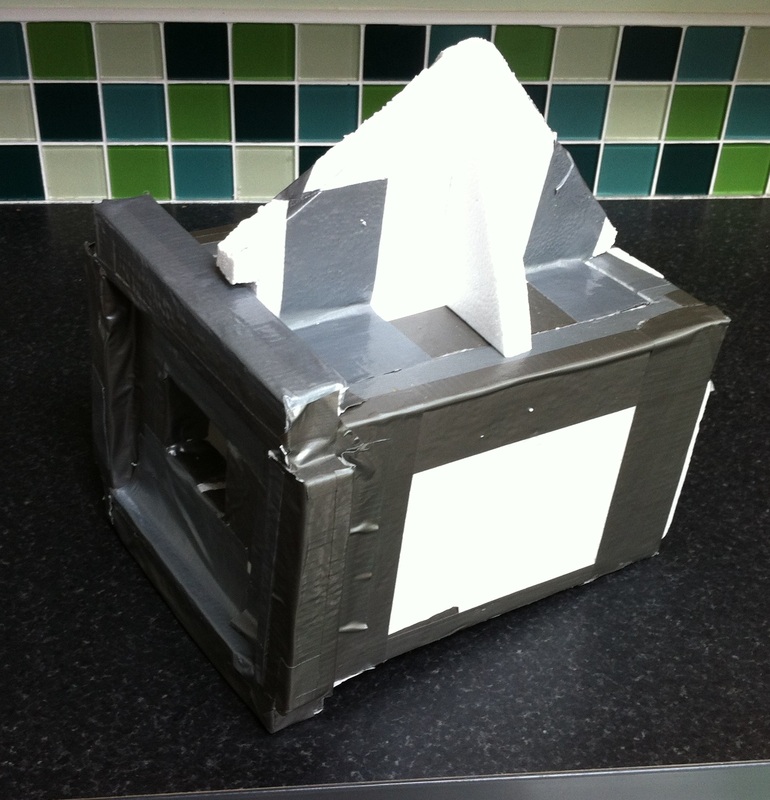 The second way is to fix triangular baffles on your flat payload box lid. This forces it to roll if it lands lid down. This may only be good for short grass soil, or rock surfaces. In deep undergrowth it still may not roll your payload. A new sport has taken hold at Casey, evoking the same, if not more, excitement than the Australia Day swim or the annual ping pong championships – balloon hunting. Every day, the Bureau of Meteorology releases radiosondes attached to weather balloons to collect vital upper air data. Unfortunately what goes up must come down so the current met team have been exploring the options for tracking and recovering the balloon. How hard can it be, after all? We’re only looking for a white balloon attached with white string to a small box 9 x 6 x 7cm big, against a backdrop of white snow and ice. Did someone say needle in a haystack? Ever thought of a different colour scheme? Perhaps some fluoro spraypaint? Never to be daunted, met observer Janet and the most fearless trip leader on station, Emma, assembled a crack team of balloon hunters who suited up, loaded up on the carbs and set off on mission impossible. The Hagg was skillfully negotiated along melted roads as far as possible, and then the balloon hunters set off on foot. 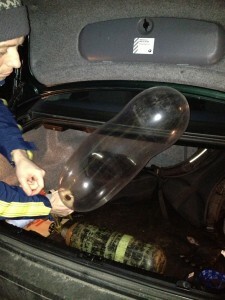 Interestingly, all the balloons found were within a 20m radius of their GPS coordinates. We found this out the hard way on our first mission getting within 30m of the coordinate, deciding we couldn’t see the balloon, walking another 10km searching, before heading back for ‘one last look’. Luckily for us, that walk involved spectacular views over Casey station, iceberg horizons and some impressive crevasses. After our first successful mission and balloon recovery, the team was pumped to rescue more balloons. So when the good news came in that there were three more within extended station limits, the baloon hunters geared up again. Sometimes in sport, things just go right and it started in the ‘sweet spot’ that day with two fast balloons. Unfortunately, despite exhaustive searching, the third balloon could not be found, with a vast melt stream suspected of stealing it from our turf. But as Meatloaf once said, “Two out of three ain’t bad,” and we did find a long-lost bivvy bag. Once again, the amazing views and the chance to get off station for a walk was all worth it. For the rest of you out there: training has already started for next summer’s balloon hunt and sign up will be at the beginning of the season. So get excited balloon hunters! Emma, Kev and Glenn admire the view, er, conduct the search. The Eagles Have Landed… And Released! The University of Southern Indiana High Altitude Ballooning Team #11 (HAB 11) conducted a successful launch, release, and recovery of both the Command Pod and the Release Sphere on Saturday, April 6, 2013. The balloon and equipment was released from the Protection of the Virgin Mary Church in Royalton, Illinois and is part of their space plane project. he sphere, equipped with a Garmin GPS and LED lights to aid in recovery, survived the landing and was successfully recovered by the Launch Team. The Balloon then pushed upward to a maximum recorded altitude of 108,484 feet before burst. The command pod then safely landed in Poseyville, just outside our target landing zone, and was successfully recovered by the members of both teams. The purpose of the HAB 11 Flight was to successfully document and release an object from a predetermined height; all aspects of the project were successfully achieved, as the cameras recorded the release of the sphere, the release mechanism in action, and much of the flight. 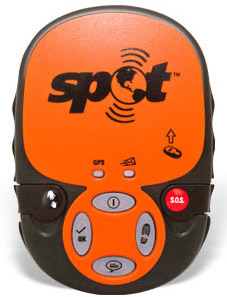 Like many personal locator beacons, SPOT Messenger can be used to track and recover payloads. And like other PLB’s, the tracking has an online presence in the form the SPOT Shared page containing a map and information on the location messages. When you are out on a chase to recover a payload, a mobile phone compatible tracking map is essential. 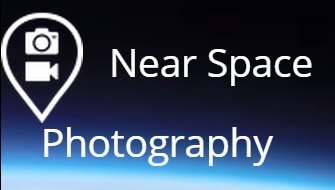 The viewing experience of SPOT LLC’s own shared page is great for desktop/ laptop computers, and to a lesser extent Ipad based viewing. The viewing and user experience fails miserably when accessed from a mobile phone (see below). Help is at hand for Iphone users. 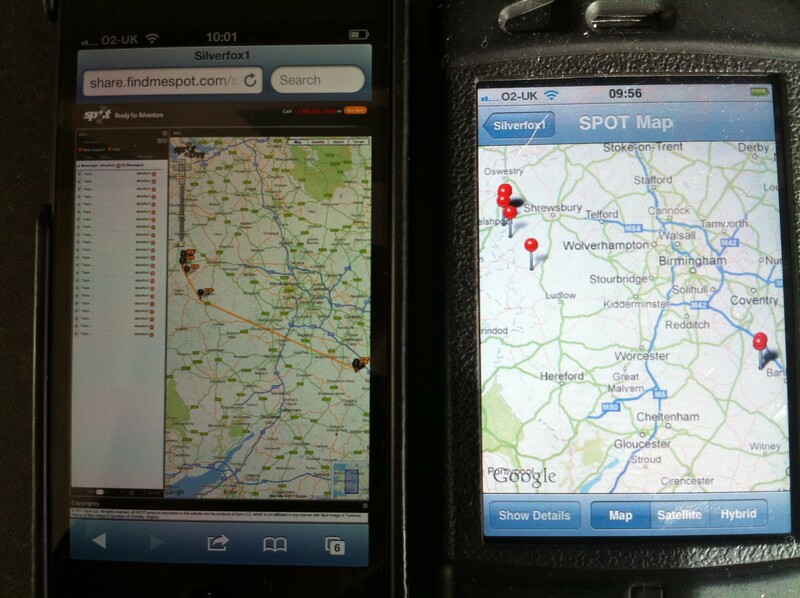 ‘SPOT Shared Page’, written by J Beech, is a simple App that displays SPOT message reports on a map scaled perfectly for mobile phone use. Left- SPOT LLC’s shared page view on Iphone 5. Right – ‘SPOT Shared Page’ App by J Beech. The app allows the display of many shared pages and gives the usual information about each location message. It is prices at £1.99. This seems a little pricy but it worth it when placed along side the frustration that you can experience when using the SPOT LLC web site on your phone. Especially when you have your payload recovery to worry about.